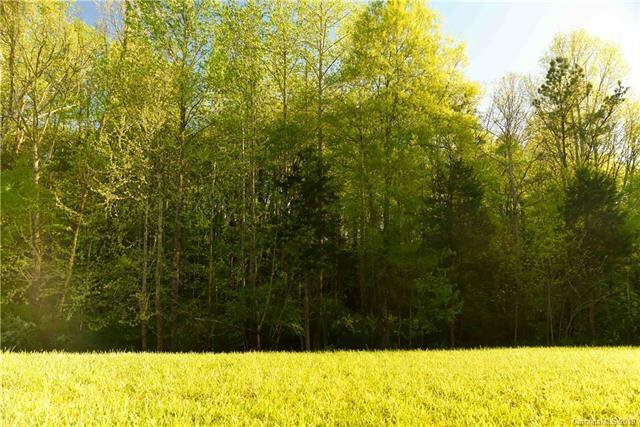 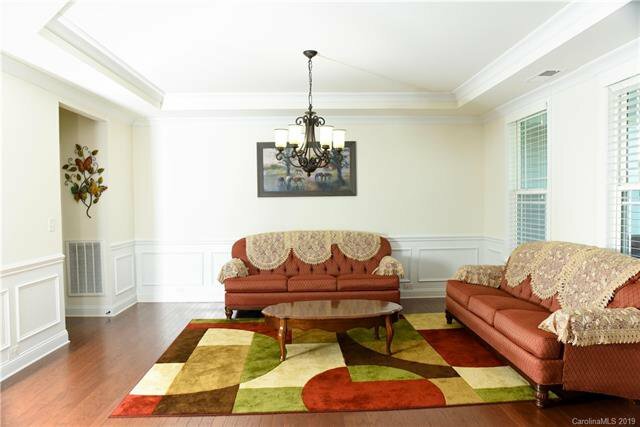 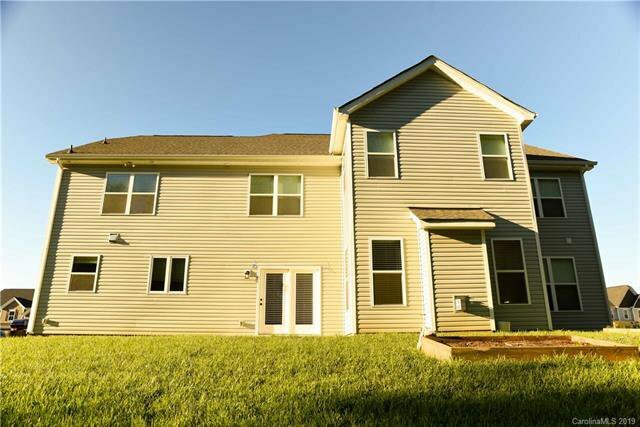 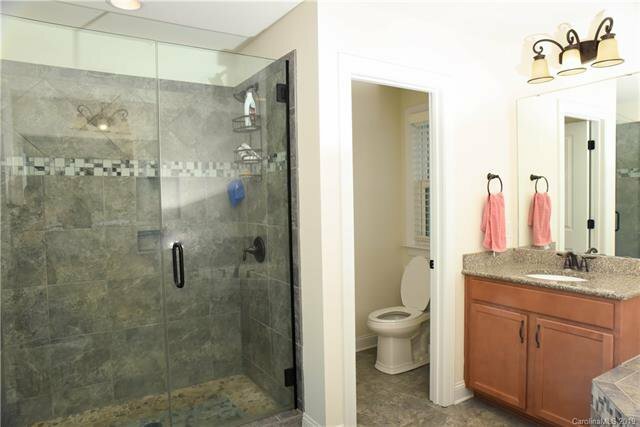 Excellent home with many upgrades, North East Facing with Wooded backyard. 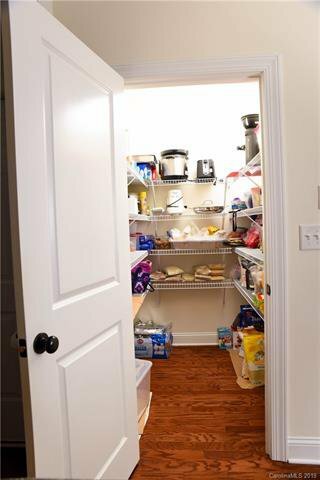 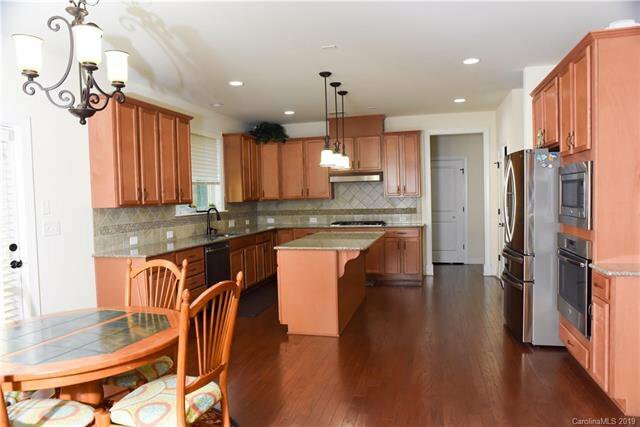 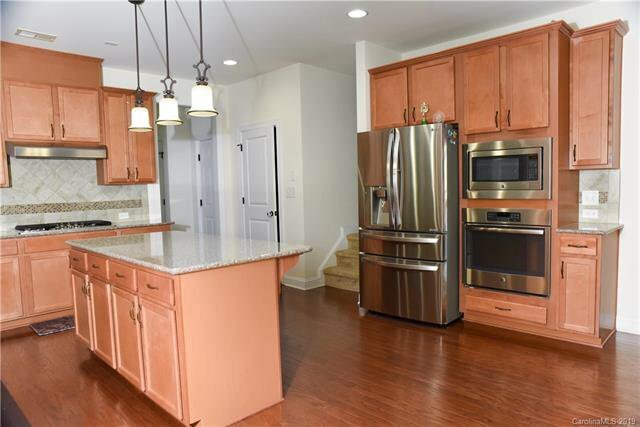 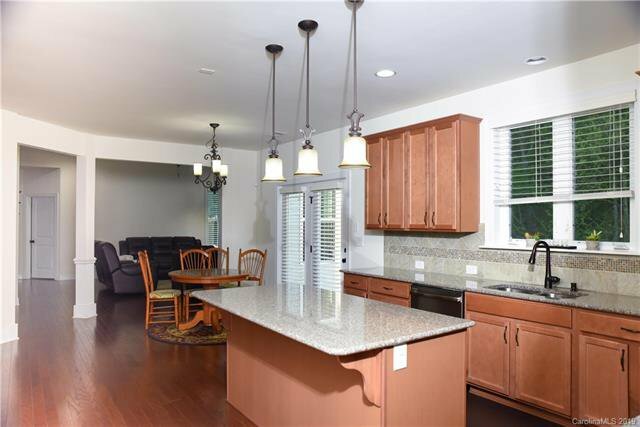 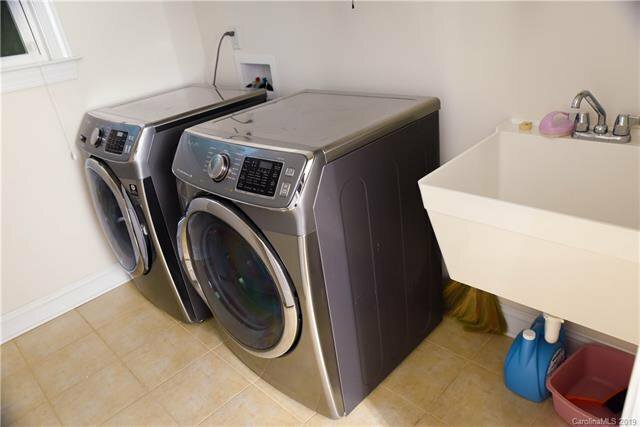 Gourmet Kitchen with stainless steel appliances,granite counters, wall oven, upgraded gas cook top,breakfast bar, butler pantry and upgraded cabinets. 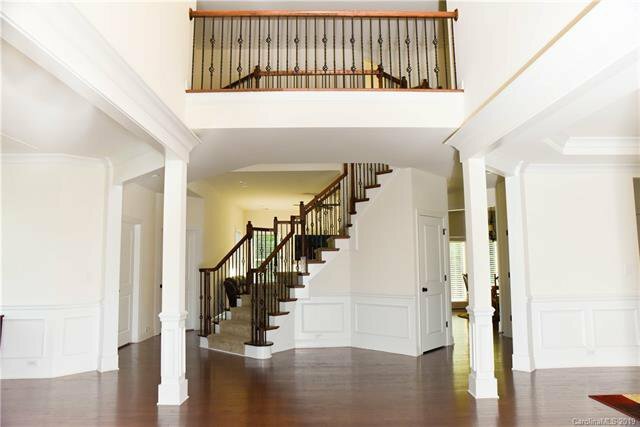 Dual stair case from Kitchen and living room. 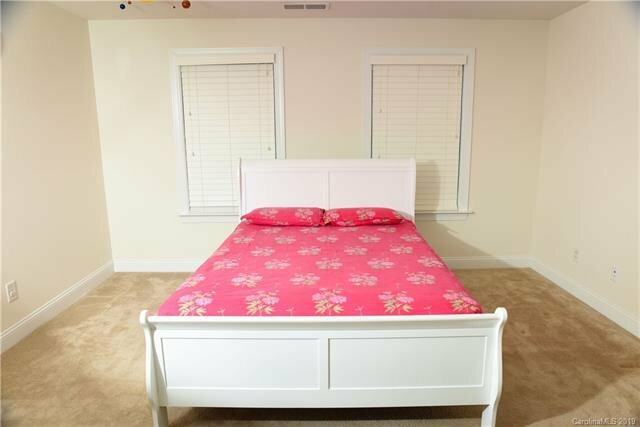 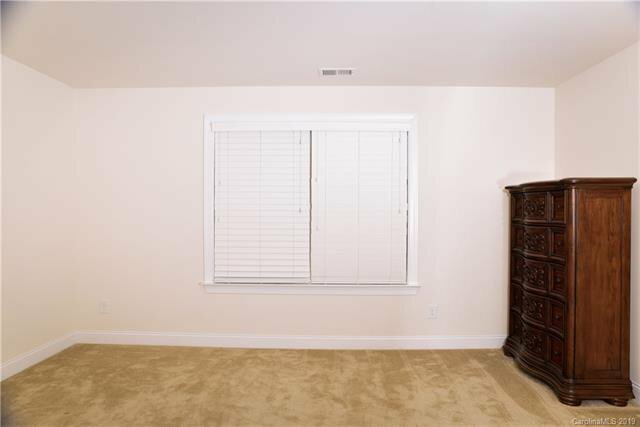 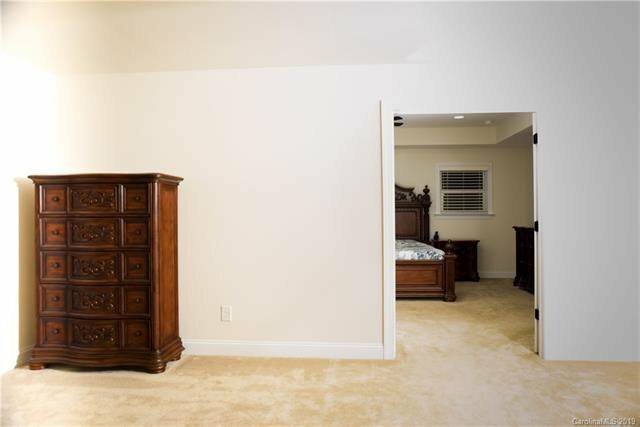 Guest bedroom in downstairs with full bath, gas fireplace, crown molding and upgraded hardwood flooring,patio in the back yard. 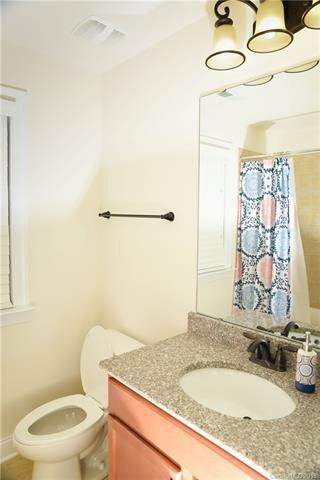 Side Car Garage. 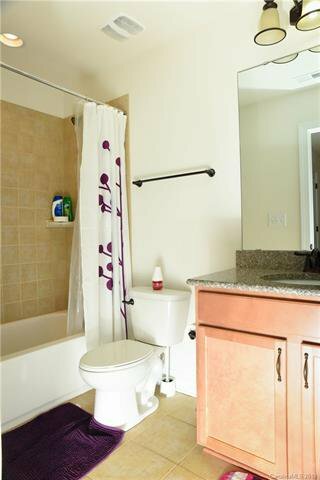 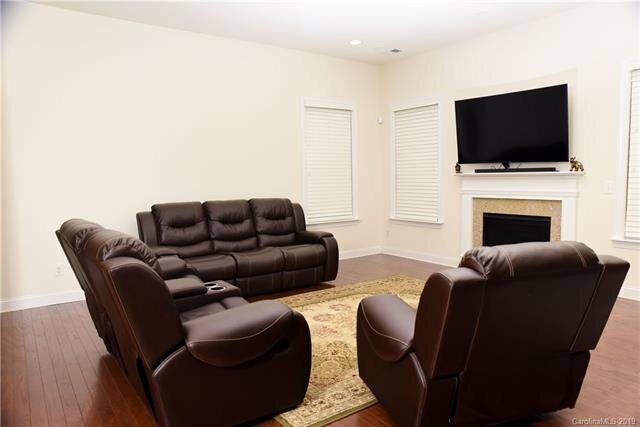 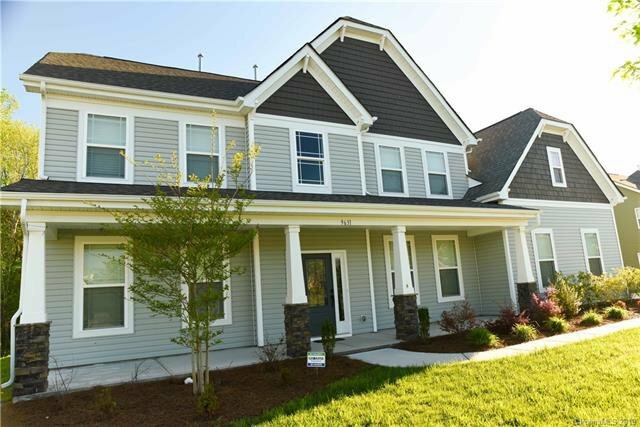 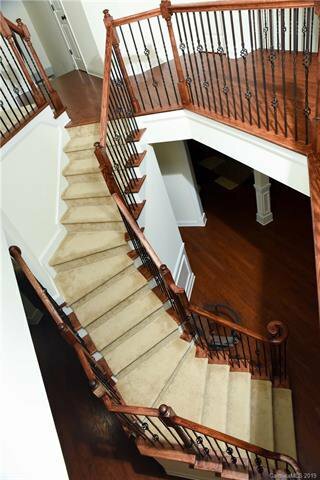 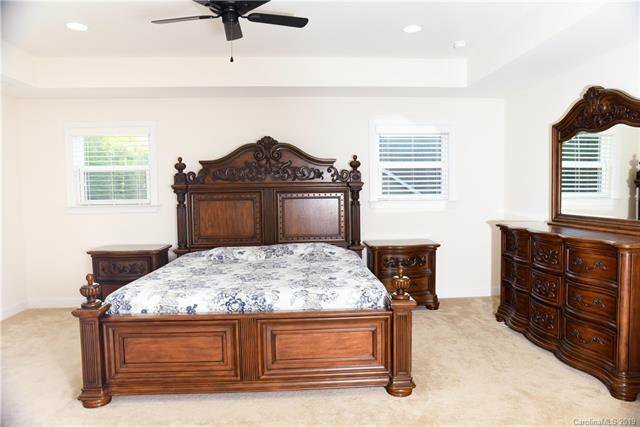 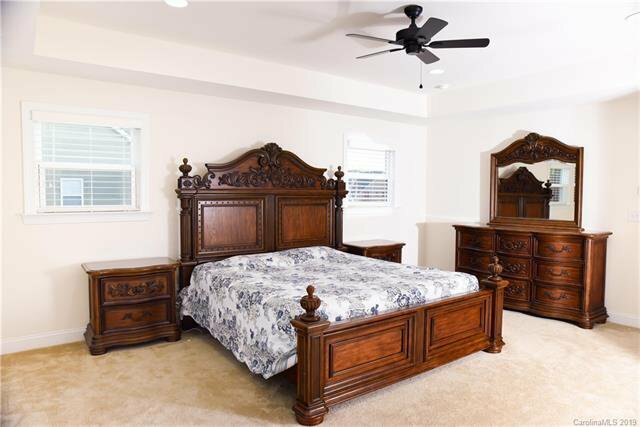 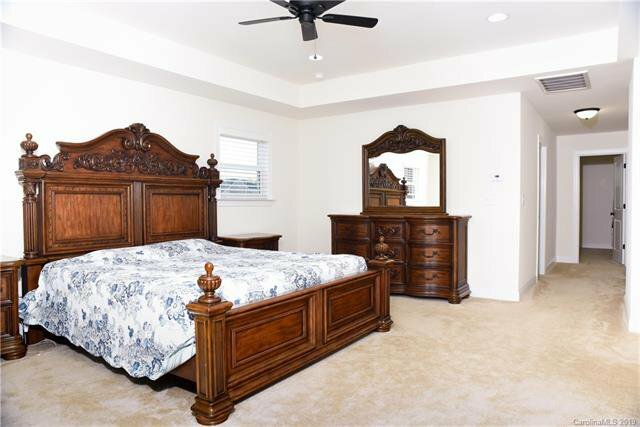 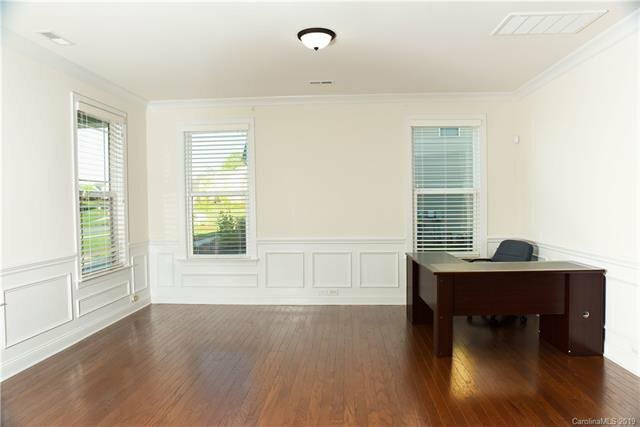 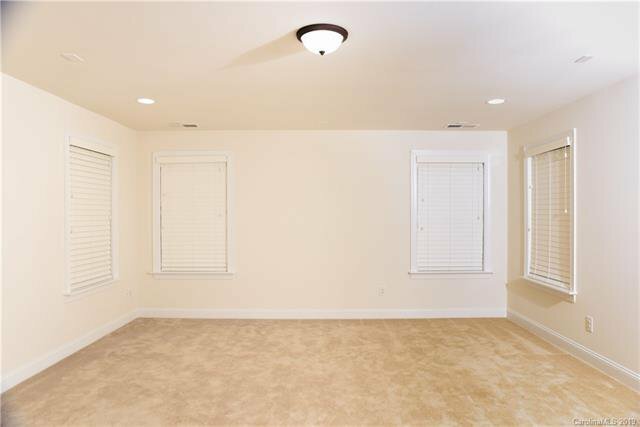 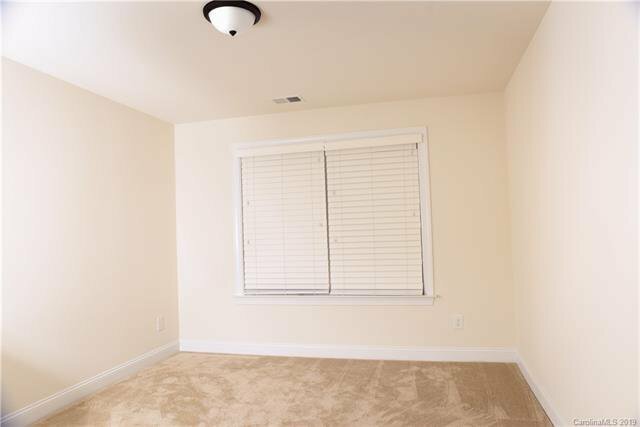 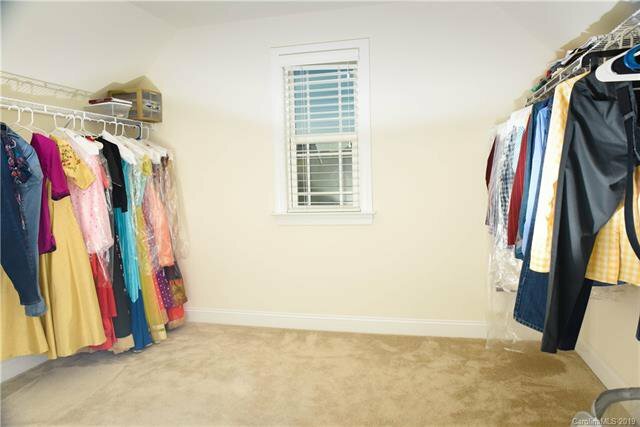 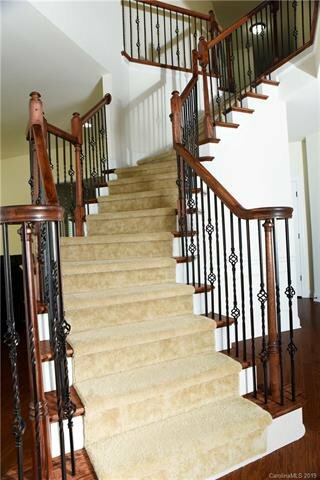 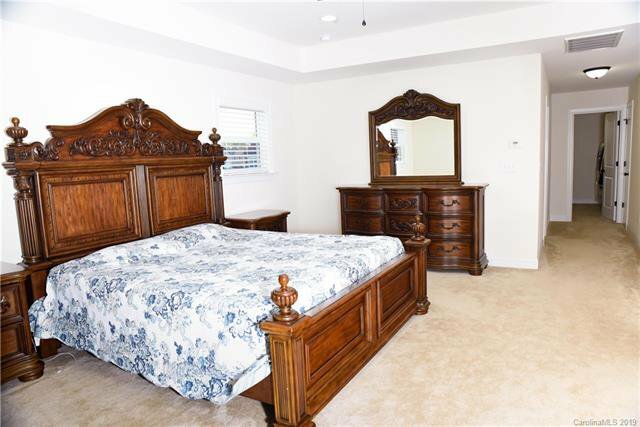 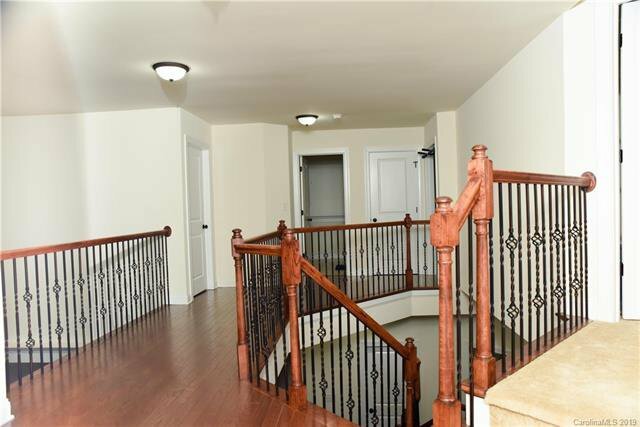 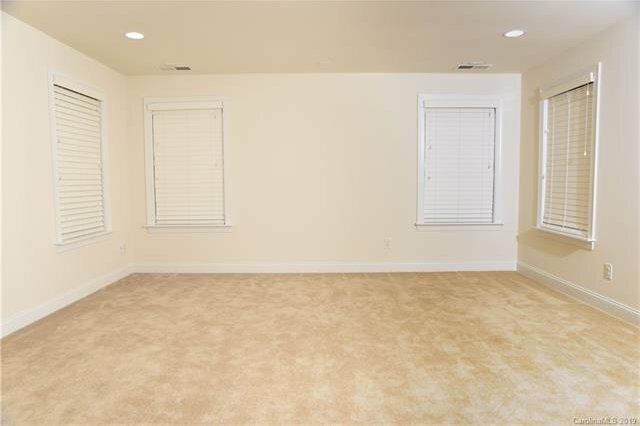 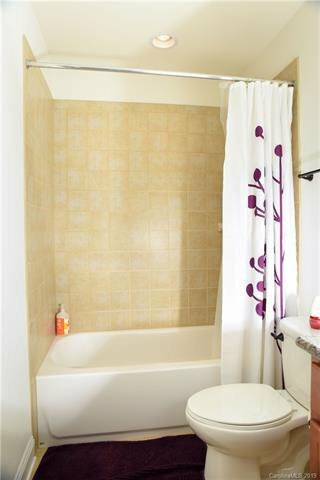 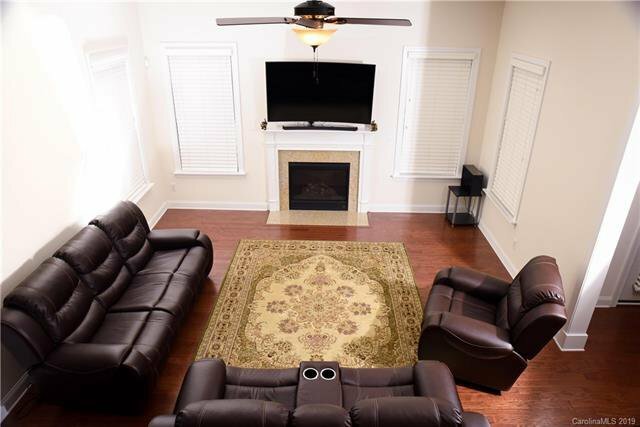 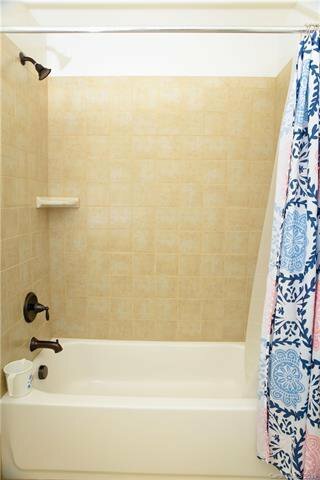 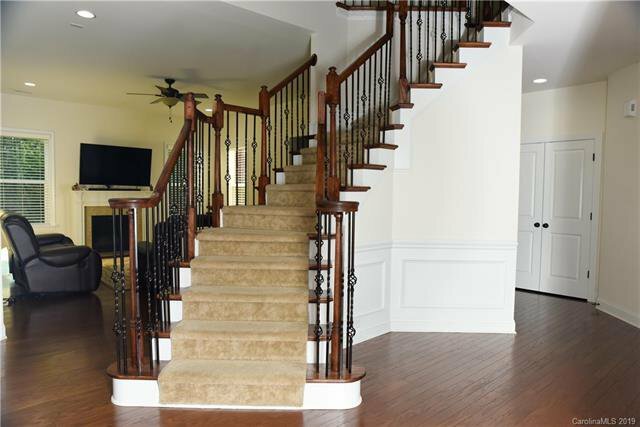 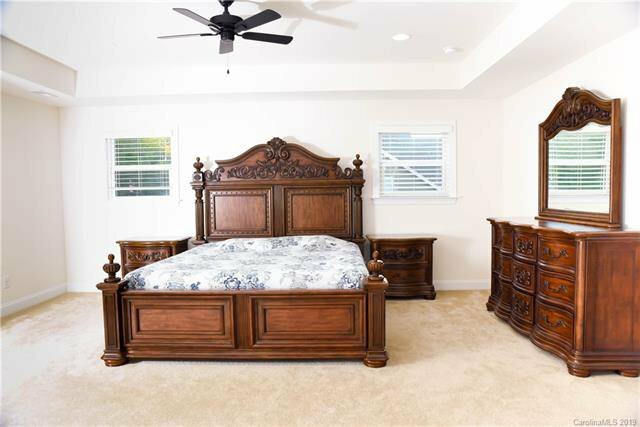 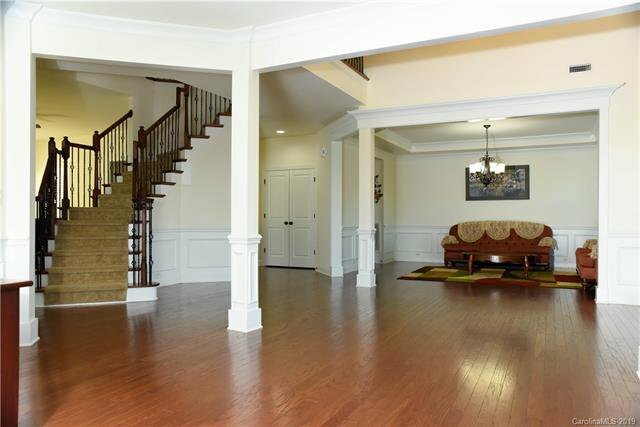 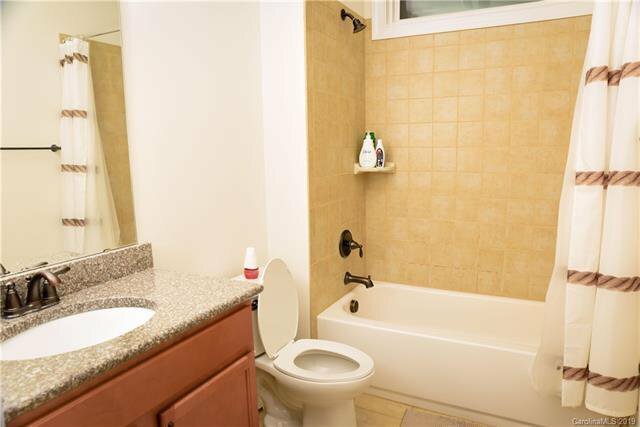 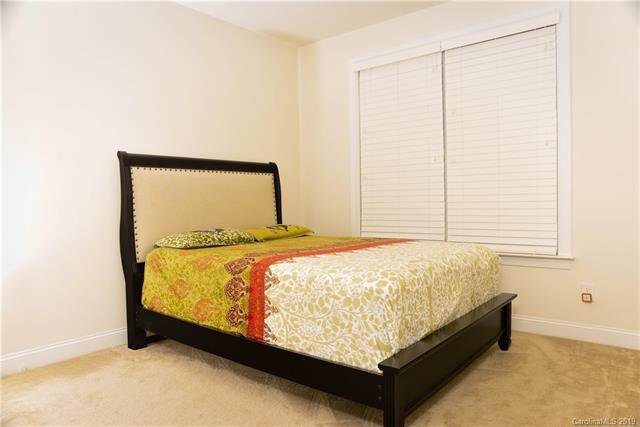 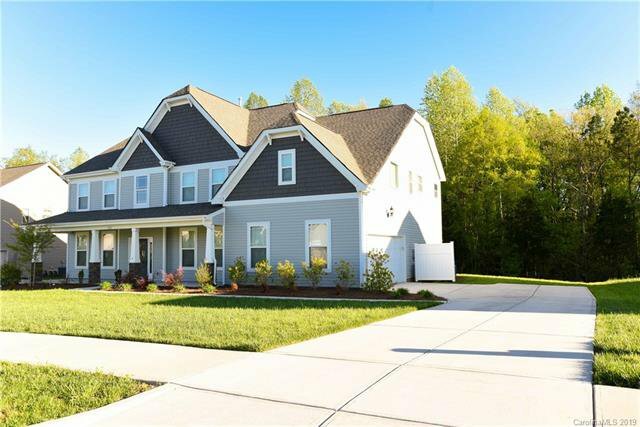 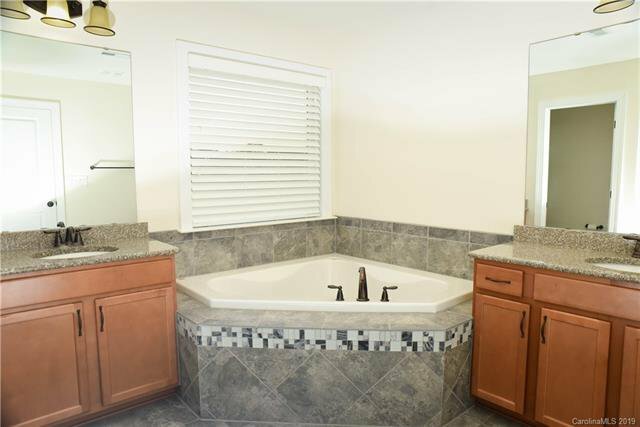 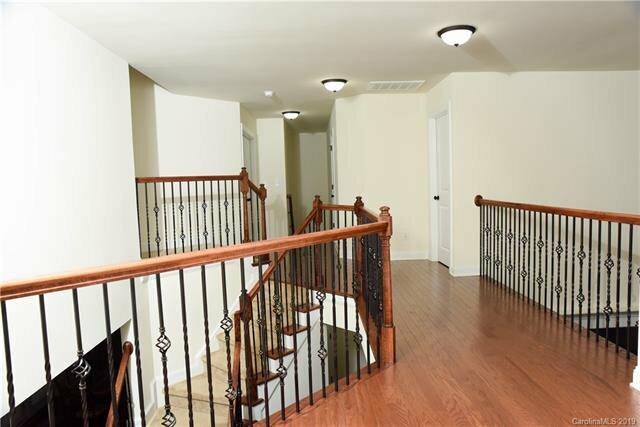 Second floor: upgraded hardwood stair case, common areas with wooden flooring, master bath with separate tub with two vanities and access to huge master closet and Good sized bedrooms. 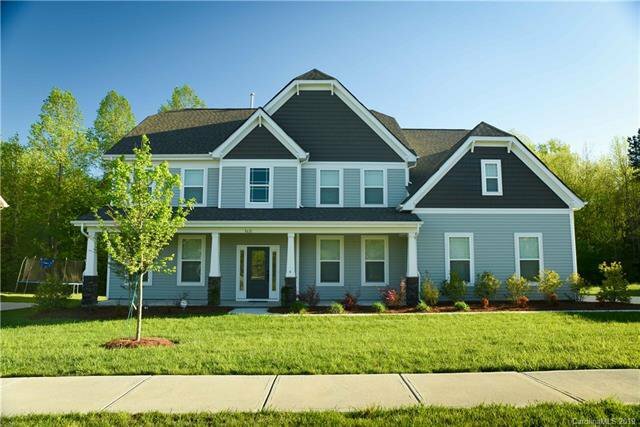 Community features: Clubhouse, Swimming pool for kids and adults, playground,half-court basketball and two tennis courts.